Student with behaviors that the public school doesn’t appropriately address is sent home. The parent has no idea that the school has a duty to provide programming for this student to the same extent that typical student benefit from schooling (such as a full day). In some instances the public school completes paperwork called “homebound” (this is not the same as “homeschooling”). Public school staff often don’t understand the importance of proactively implementing positive behavior supports. Advocates at TheIEPCenter.com™ help parents solve IEP problems by providing information so they can advocate for the child with special needs. We can go with parents to IEP meetings. Schools often don’t put plans into place legitimately unless a parent pursues action; and there are several outside of the district. Educational “systems” move slowly. It’s what a parent doesn’t know that can deprive children of needed services. Services offered at low cost. Parents go to IEP meetings trusting the public school staff to do right by their child. However, school districts often operate on the premise of providing services to a child that fits what already exists at the district, and disregard the unique needs’ of the child that the IDEA indicates a child with special needs’ is entitled. Within the last ten years this advocate sees a decrease in the amount of support staff available to our children with IEPs who need it. Paraprofessionals, especially, are often available to groups of children rather than for an individual child. The overburdened paraprofessional quickly suffers burnout and our child’s needs go unaddressed. A parent might hear in an IEP meeting that their child will have a paraprofessional; however, unknown to the parent is that the para serves four or five student simultaneously. Schools continue to deceive parents that everything is fine at the school. Schools continue to do this because no one has called them to the carpet on it, or, parents don’t know how to put a stop to it. 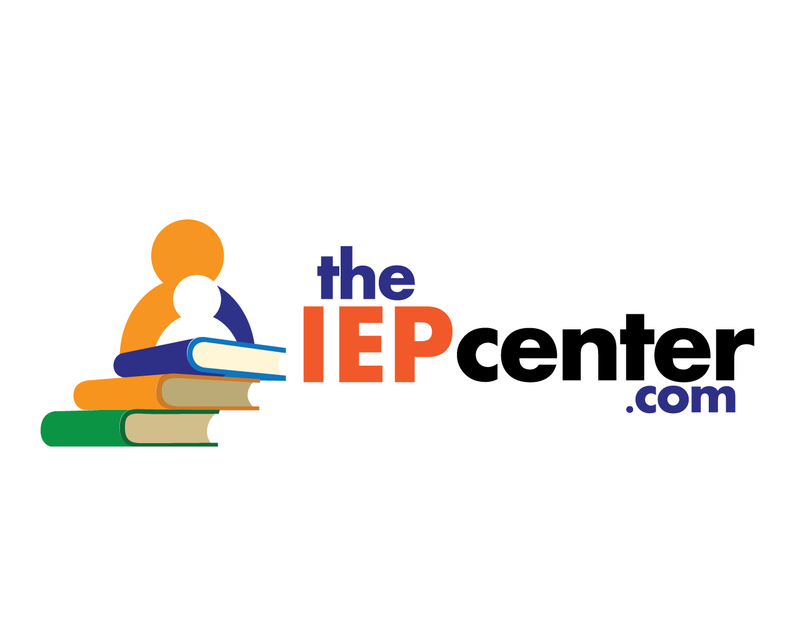 Parents who are serious about their child’s education use The IEP Center in Leavenworth School District, Independence USD School District, Derby USD School District and Olathe USD School District.